Correct USB cable arrived within the specified time. The cables only worked effectively for a while and then took ages to charge so I replaced the cables with better ones. very happy with time it took for my order to arrive. 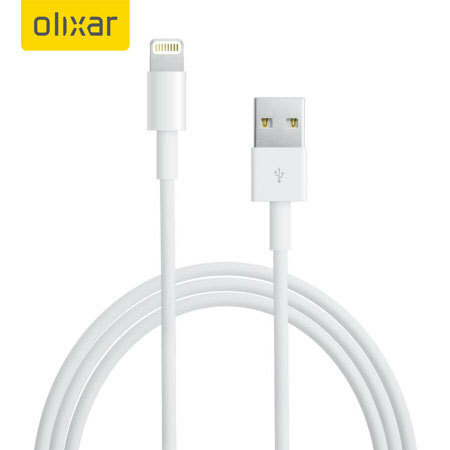 I was happy with the product and also with the time it took for me to receive the lightning USB cable chargers. Received order great product, a little slow delivery. Cables arrived on time and are of excellent quality. Treble pack is excellent value given the additional cost of a single cable. This cable is not recognised by my new iPhone 6S plus as a genuine apple cable and therefore will only charge, not sync. I bought this to use for an active phone holder in my car and wanted a black cable, to my pleasant surprise it fitted into the holder perfectly, as it is exactly the same shape and size as the Apple OE cable - unlike all other after-market cables I have tried, it also works perfectly with no error messages on the phone. It charges my phone and allows the phone to act as in ipod with full control via the car HU. If Apple did a genuine cable which was black I may have bought theirs, but I am now glad they didn't.